The RIAA reported had some good news and some not-so-good news this week about the state of the music business. The good news is that while sales of CDs and permanent downloads continue to fall, revenue from paid-streaming subscriptions through the first half of 2015 was up a solid 25 percent from the first half of 2014, to $478 million. 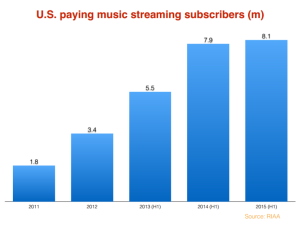 The not-so-good news is that the number of Americans actually paying for music subscriptions is growing much slower, up a sluggish 2.5 percent, or 200,000 subscribers, to 8.1 million. Optimists noted that the first-half data did not include Apple Music, which launched June 30th, and that second-half numbers should be show faster growth. The New York Post reported this week, citing “music industry sources” that 15 million people had signed up for Apple’s paid-streaming service during the three-month free trial period, which ends Sept. 20th, and that roughly half those folks — 7.5 million — had not (yet) turned off the automatic payment feature the will soon turn them into paying subscribers. It wasn’t clear from the report, however, how many of those 7.5 million are in the U.S. The optimists also note that while the number of paying subscribers was relatively flat, average revenue per subscriber was up 21.6 percent, to $118, perhaps reflecting a shift by consumers to more expensive services like Jay-Z’s Tidal. Yet while growth in the paid-subscriber base flags, free, ad-supported streaming services like Pandora and Sirius XM continue to be hugely popular. Pandora claims to have 80 million active monthly listeners, only a tiny fraction of which pay for its ad-free tier. Due to licensing issues, Pandora is only available in the U.S., Australia and New Zealand, so the bulk of those 80 million users must be in the U.S.
Free, ad-supported streaming, of course, produce much less revenue for the record companies than paid-streaming, on both a absolute and per-user level. Distributions by SoundScan, which collects performance royalties from digital radio services, were $387 million through the first half of this year, compared to $323 million over the first six months of 2014. While we don’t have an exact total on the number of active monthly users of ad-supported services in the U.S., using Pandora as a guide it’s fair to say that something close to 90 percent of streamers generate only 38 percent of industry revenue. It’s no wonder, then, that the record labels, publishers and artists are all desperate to shift users from “freemium’ tiers to paying subscribers, and frequently badmouth the “freemium-loader” services like Pandora. What McAndrews didn’t mention in his op-ed is that Pandora scored a potentially major legal victory over SoundExchange this week when the Register of Copyrights, Maria Pallante, ruled in a 15-page opinion that the Copyright Royalty Board, which sets royalty rates for digital radio under the statutory compulsory license, can consider the deal Pandora inked last year with the independent rights organization Merlin in determining current “market rates” for performance rights. (Yes, it’s very complicated; don’t ask.) SoundExchange is pushing for a much higher royalty rate than Pandora is offering in the current round of rate-setting for the period beginning Jan. 1, 2016, and wanted the terms of the Merlin deal to be excluded as potential benchmark. The likely result is that SoundScan, and by extension artists and labels, will not get the rate hike they’re seeking. The fundamental problem for the industry, however, is not Pandora’s royalty rate but the relatively tiny share of consumers who are willing to pay to stream music. According to a recently complete study by Nielsen, nearly eight in 10 Americans (78 percent) say they are somewhat or very unlikely to pay anything for a music streaming service in the next 6 months. Only 9 percent said they were somewhat or very likely to pay. Compare that with Netflix, with 42 million U.S. subscribers as of the first half of 2015, or more than one in three U.S. households. These are early days, of course. 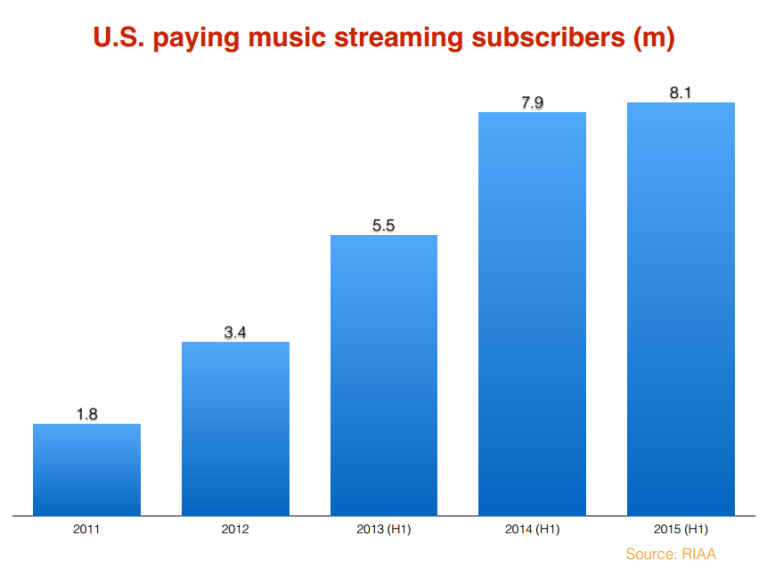 The music streaming services are just beginning to build out their platforms. Certainly, there will come new features and functionality, new social integrations, and other offerings to boost the value proposition of paying for a subscription. But for now, at least, simply offering ad-free access to music is not a sufficient inducement to pay for the vast bulk of listeners. As Netflix’s success underscores, the situation is almost completely inverted in the TV business. There, the problem for the networks is not consumers preference for ad-supported viewing but that viewers fleeing ad-supported channels in favor of paid, generally ad-free over-the-top channels. According to Nielsen’s Q2 Total Audience Report, live TV viewing has slipped another 4 percent over 2014 while digital video use grew by 19 percent. In a research note earlier this month, MoffettNathanson analyst Michael Nathanson projected that traditional TV ratings among 18-49 year olds will decline 5.5 to 6.5 percent a year for the next five years. As a result, he expects TV advertising spending to fall 3 percent per year over the same period. Not all digital viewing is ad-free, or course, but a some of the most popular channels are. 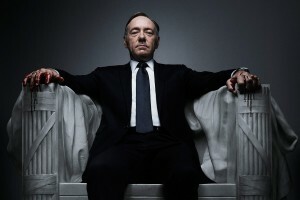 According to Nielsen, Netflix is now in 36 percent of U.S. homes while Amazon Prime Instant is in 13 percent. The third most popular streaming channel, Hulu, carries ads but recently launched an ad-free tier as it battles for subscribers. Network execs now openly fret that Netflix and its kind are training a generation of consumers to expect to watch TV without ads. 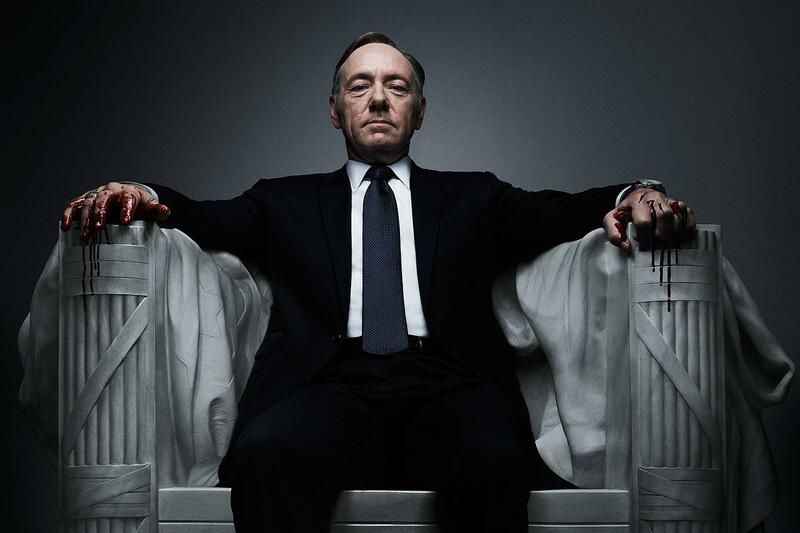 When erroneous reports circulated earlier this year that Netflix was considering introducing ads, in fact, the backlash was immediate and fierce, underscoring how critical remaining ad-free is to Netflix’s value proposition. A recent survey by Strata Marketing found more than one third of consumers found online video ads “more annoying” than TV ads, compared with only 12 percent who said TV ads are worse. Nearly one in five said they are unwilling to watch online video ads for any reason. Clearly, then, ad-free viewing, unlike ad-free listening, has real value to some significant percentage of consumers, and they’re willing to pay for it. Why attitudes are so different isn’t entirely clear, at least to me. Part of it no doubt has to do with the history of the different businesses. People have long paid for TV and have been willing to pay more for ad-free options like HBO. Listening passively to music, either on the radio or from your own collection, was always free or something you did for yourself. It was never a paid service. But the difference also suggests that the notion people won’t pay for content is too simplistic. They’ll pay for the experience they want and they clearly calibrate costs and the quality of the experience differently in different contexts. But it also suggests those dials can be worked: turn the cost and quality-of-experience dials up and down and you might get a different response.